Home / Our blog / 2 new houses for summer! 2 new houses for summer! 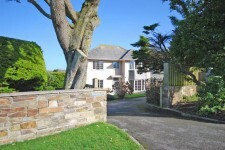 Have a look at our 2 new houses with weeks free in July and August. Or lovely Little Towan, situated in the small hamlet of Towan just behind Constantine, it is altogether a different proposaition. 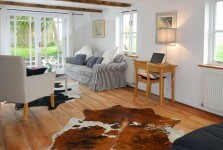 Sleeping 8, but cosy and intimate, we think it will become some of our guest’s favourite home from home. Still summer weeks left to be booked….